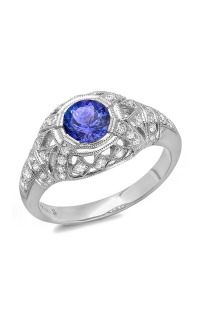 Celebrate your once in a lifetime occasion with this Sidestone engagement ring by the prestigious brand, Beverley K. 18k white gold artfully decorate this ring with model number R9928A-DEM. 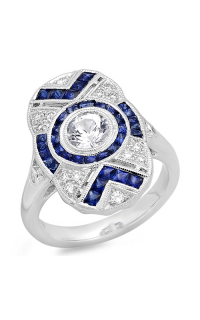 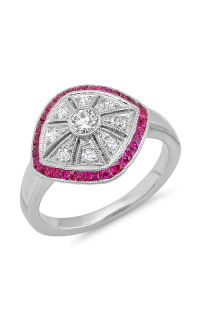 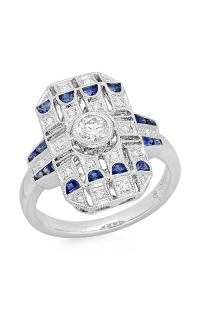 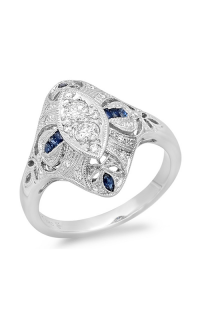 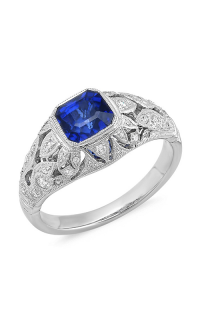 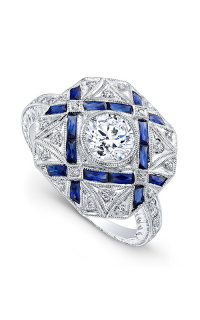 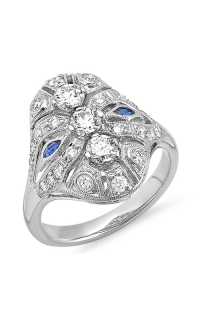 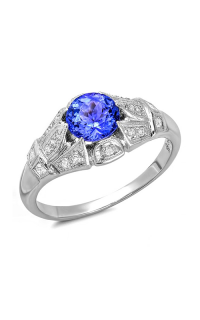 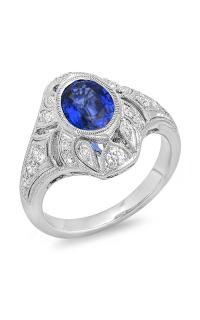 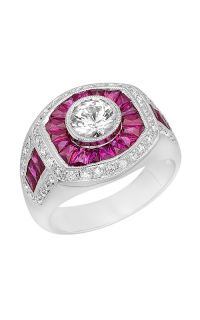 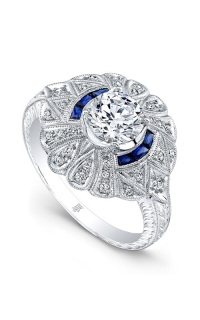 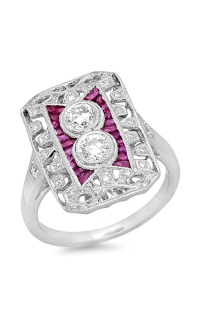 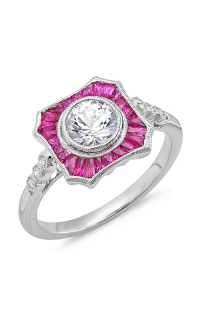 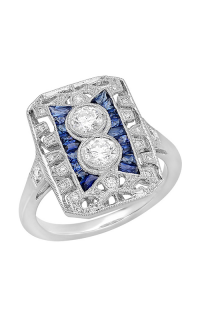 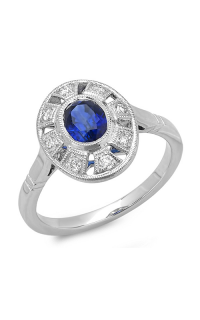 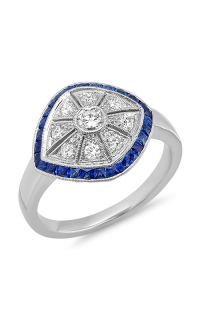 Glamorous, Milgrain, Vintage-styled, this gorgeous engagement ring will sparkle the ring-wearer with style and beauty. 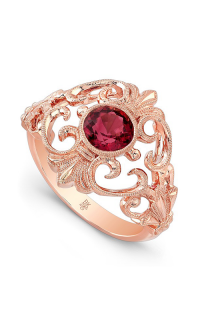 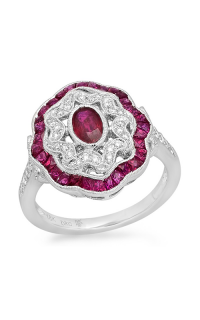 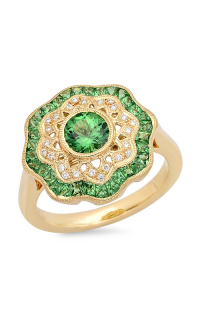 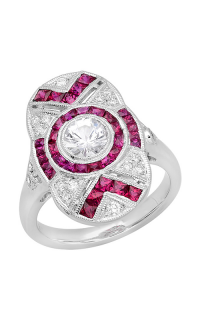 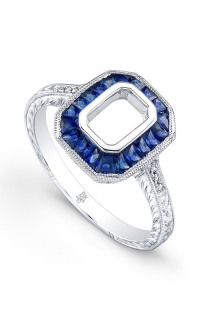 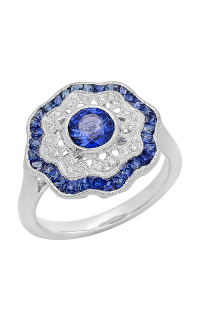 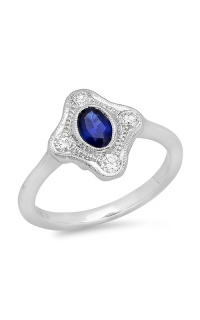 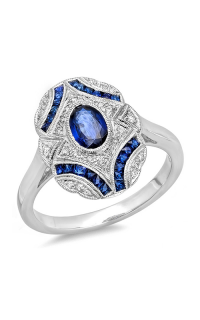 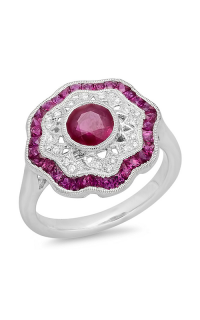 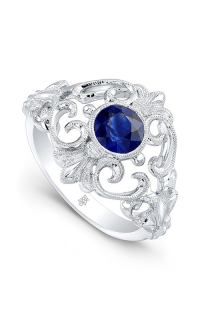 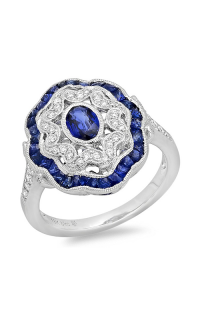 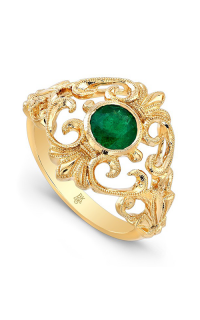 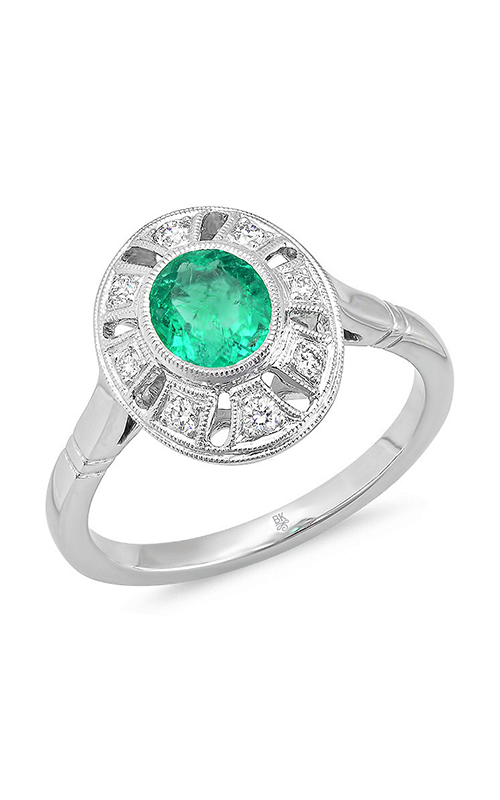 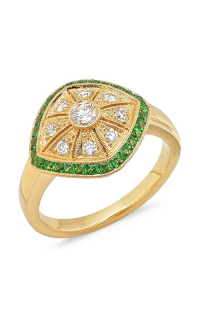 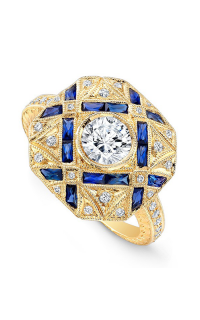 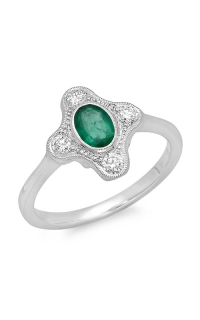 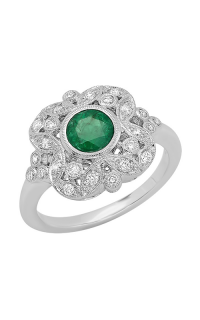 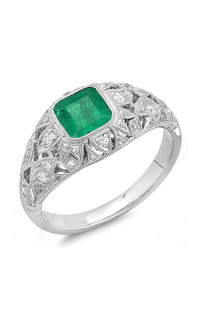 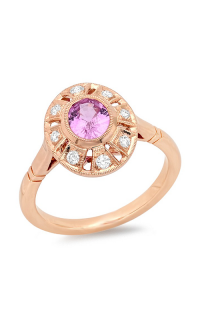 It also features Oval-cut stones intricately placed on a Bezel setting. 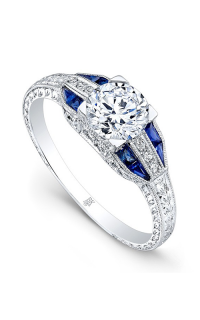 This engagement ring with model number R9928A-DEM will surely leave an eternal memory as you start your future together. 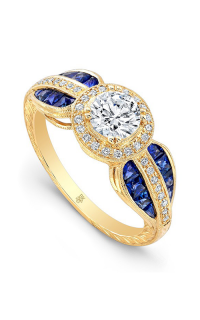 Brilliant Diamonds is an authorized retailer of Beverley K. Our shop in San Diego exclusively carries 100% authentic items. 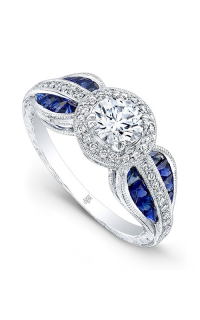 Come visit our store to find out about this stunning engagement ring as well as the newest jewelry collections by Beverley K.